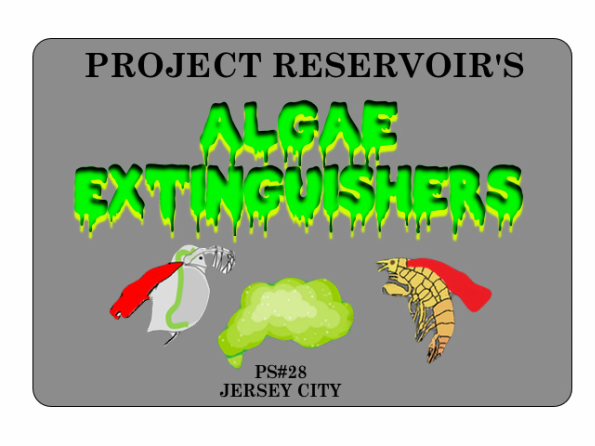 As you might know, the Algae Extinguishers are a branch of Project Reservoir. This was recorded in the summer, so you won't see our teammate Kimberly that often or at all because she was on a vacation at the time and Amber joined the team in September. We give our thanks to PBS for putting us in two of their videos.